It’s mid-August and both the plot and the garden are at their zenith, with Ade bringing gluts of homegrown produce into the kitchen most evenings. It’s a busy time here at the Agents of Field HQ as we try and preserve the produce as best we can to see us through the rest of the year. I’ve been busy jam-making, chutney-making and cooking up delicious veggie soups to stash in the freezer. I’ve still got masses of French beans to blanch and freeze and I need to deal with the mountain of tomatoes in the fridge which is mushrooming at a rather alarming rate. 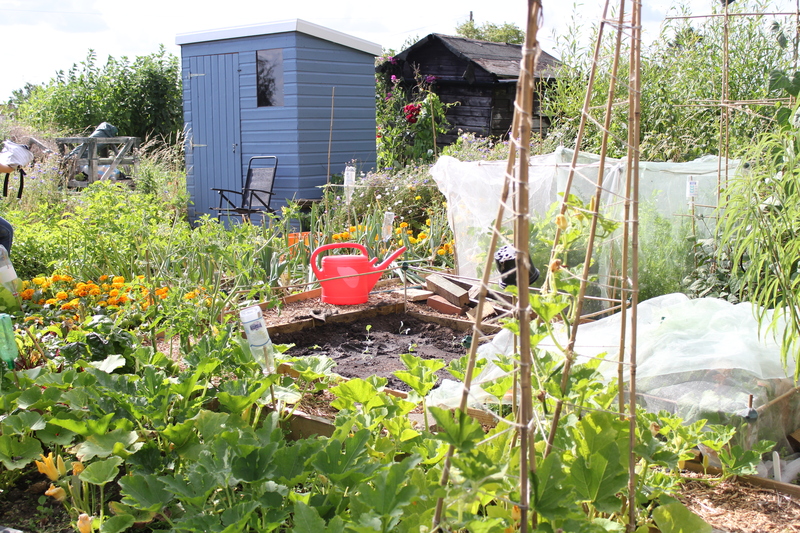 It’s odd to think that at the start of the year, we didn’t even have an allotment. 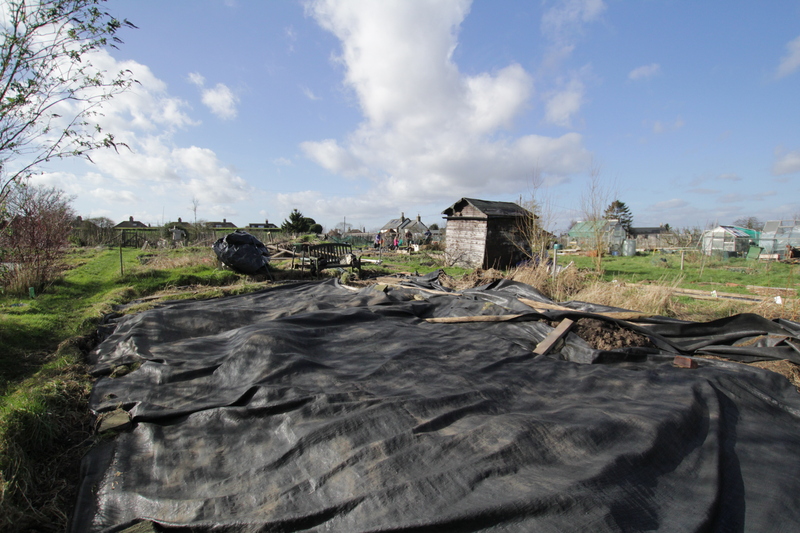 On January 19th when we first took over the plot, it was an empty, overgrown patch that needed a heck of a lot of work. Now, it’s a beautiful, productive vegetable plot, abundant with delicious, home-grown food. 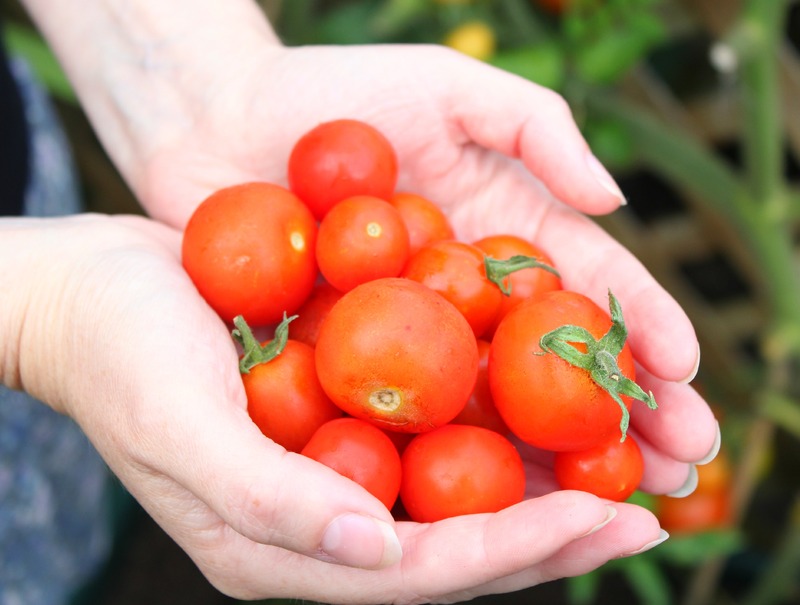 With warnings of food shortages in the news this week, it’s reassuring to know how simple it is to grow your own. It takes a little time and effort, but the rewards are so worth it. Amazing to look back on what you’ve achieved. Well done!